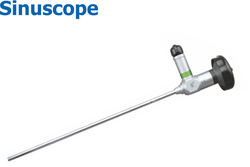 Our range of products include light source, portable endoscopy, ot pendant, endoscopy camera, laryngoscope light source and otoscope light source. 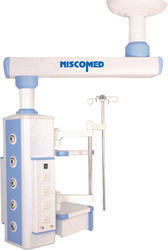 High-brightness is comparable to 3500W traditional xenon light source, so you do not need to replace for years. 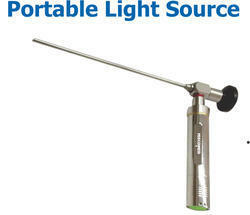 Long life, it could last 60000 hours max, 120 times of xenon, so you do not need to replace the bulb for years. Customized connector it accept fiber light guidee with active areas ranging from from 3mm to 10 mm diameter. Single arm pendent, its structure is simple and compact. also easy to use. It is the ideal of hospital medical gas, power, instrument platform, infusion pumps platform , network output terminal station. 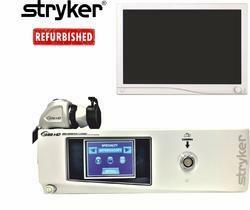 Stryker continues pioneer adv invasive surgery with the introdu generation L camer Camera. 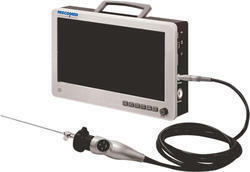 The Innovative camera picture quality enhanced clarity cont! Enhanced clarity , depth of focus and shaprness .